The most basic values of our film screenings are that (1) film makers are always compensated for their work (2) their work is presented to the best possible standards and (3) filmmakers pay no submission fees or shipping fees. Developing screenings that meet these values, however, can be a complicated process of negotiating expenses, venues and dates among all parties involved. To give an impression of this process, below is an open and honest illustration of the logistical and political elements involved in the genesis of our film screenings. While artist are often invited to have their works curated in our programs, Process Reversal also operates a continuous, open submission system for filmmakers interested in having their work curated. There are no fees associated with this system, nor any forms — we simply request that prospective filmmakers write to us at programming@processreversal.org. From there, we will try and respond in as timely a fashion as possible to indicate that we have received your submission; However, please note that submitting a work does not guarantee curation. Additionally, depending on the time of year, the manner of the work and many other factors, we may not be able to fully review your work for several months. We do not operate regulations on the length or content of the works presented. This is left to the individual curators to decide. Our stance concerning exhibition format is to always honor the intentions of the film maker. Therefore, we allow for submissions in nearly all formats, including standard 8mm, super 8mm, 16mm, 35mm, and various video formats. However, as curators, we do take into consideration the prevalence of that exhibition format in regards to the work. Occasionally, we will also be able to offer aid to film makers seeking to finish their work to a specific exhibition format, but lacking the necessary resources to do so. This could include services such as blow-up and reduction printing, soundtrack generation, high resolution film scans, and more. These services are often done in exchange for exhibition of the work, and thus act as a form of compensation to the filmmakers. 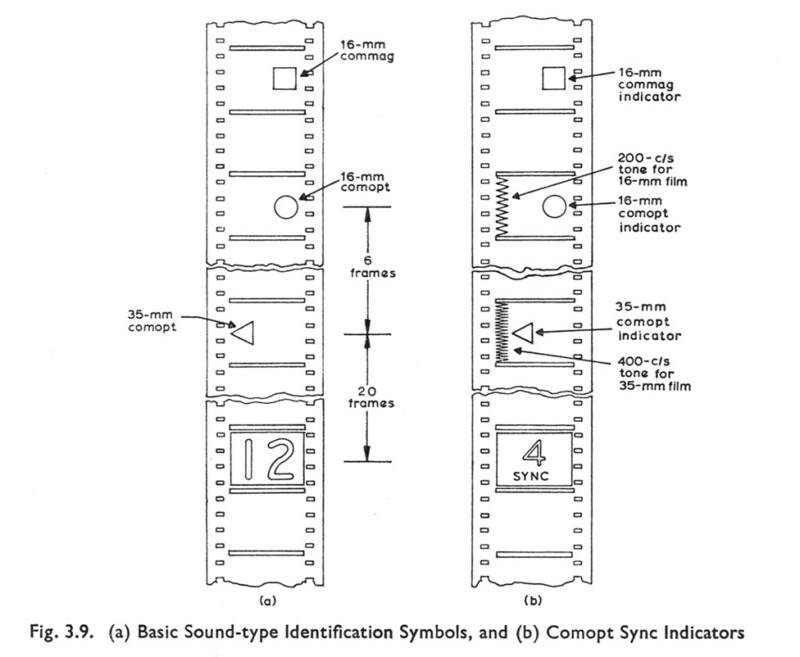 For 16mm, we typically consider the standard mode of projection to be non-anamorphic, xenon-balanced, sound speed (i.e. 24 fps) projection. However, we also honor off-standard projection request, such as silent speed (i.e. 18 fps) projection, anamorphic projection, tungsten balanced projection, etc. These request should be specified in your submission. Additionally, we will also consider performanced based pieces, but will need to have details regarding projection set-up, equipment details (i.e. modified projectors) and any other pertinent information. Prints should be received for primary inspection three weeks in advance of the proposed exhibition date. Process Reversal will always take responsibility for the shipping fees involved, but only through the understanding that the filmmaker ships their film in a reasonable period of time so as to avoid exorbitant shipping fees (i.e. overnight shipping). Shipping service are typically handled through insured, domestic mail services (i.e. USPS), but courier shipping can also be arranged if desired. In this regard, we operate a UPS shipping account. The perennial issue of film curation can be summed up by the conflict of two values stated in our mission: the financial accessibility of our programming and the fair compensation of work. The ideal source of compensation for filmmakers is through funds designated to our collective for programming purposes. These funds are generated through grants and donations to Process Reversal which are then regulated by our members for a variety of purposes within the scheme of our organization. The accessibility to these funds, however, may vary considerably depending on the availability of grants and donations, and so are not considered a financially sustainable method of compensating film makers and thus are not relied on. Any and all revenues generated through admission fees will go directly to the film makers. Often, however, these fees will be regulated by the venue and as such will vary according their policies. Typically, they require a specific fee or percentage of the revenue accumulated at the door, with the remainder falling to the curator to divide among the filmmakers. However, some venues do not regulate admission policies, and when this is the case the fees are left the curator to decide. In this situation, given that we consider the financial accessibility of our program to be a core value of our collective, we stress the use of a ‘pay-what-you-want,’ or donation based system. The full amount of these donations are always designated to the compensation of the filmmakers, and are divided as fairly as possible. Other finances for compensating film makers may be sourced through external organizations that designate funds for paying artist/screening fees. 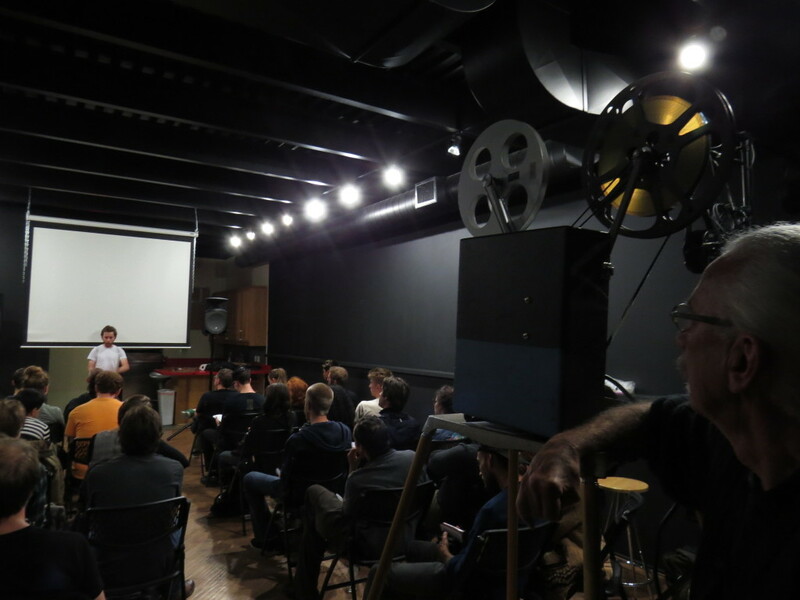 Occasionally, revenues produced through workshops can be directed to compensate filmmakers, particularly when the film program is being presented in conjunction with a workshop tour. As mentioned before, compensation can sometimes be arranged through the exchange of film-lab related services that we can perform utilizing our own facilities. This can include task such as blow-up and reduction printing, contact printing, color grading, film scanning, optical sound track generation and striking release prints for exhibition. Compensation through these services must be arranged at least 4 months in advance. If Specialized materials are needed for the presentation of a program (i.e. modified projectors, anamorphic lens, loopers, etc), these will typically be sourced from Process Reversals own facilities and equipment. Having to deal often with unique, camera original films, we go through extreme measures to ensure that prints are not damaged while in our possession. Of course accidents can happen, and in this event Process Reversal will insure any damages to the film. Curators take responsibility to ensure that films are presented according to the wishes of the film maker. Often, they will handle all matters relating to the audio visual environment of the screening, including setup and operation of the projector(s) and monitoring of the sound levels. As mentioned before, film programs are often curated to coincide with an extended workshop tour by one or more of our members. This offers us the ability to reduce the cost of the screenings to a minimum by subtracting multiple shipping fees and travel cost of the curator. Additionally, this structure maximizes the theoretical audience for the program and by extension the revenue streams from which we can source compensation for the films. The curator will take responsibility for the generation of advertising materials, but we do request that venues use their pre-existing advertising channels to promote the screening. While it is ultimately the job of the curator to ensure that the proper equipment is present at the venue for exhibition, if arrangements are made to use the venues audio visual equipment, we ask that we’re given a day in advance to inspect the equipment and ensure that they meet our standards. If you’re a venue that’s interested in hosting a screening of our film programs, we would love to hear from you. Feel free to write to us at programming@processreversal.org.